Children's animation. Join Lola and Charlie, a brother and sister, as they deal with topics that affect their everyday lives. 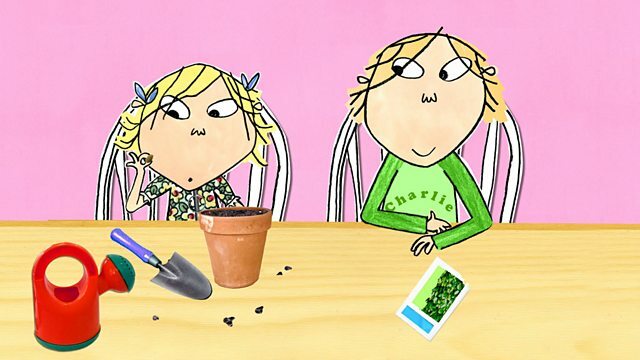 Browse content similar to Charlie and Lola. Check below for episodes and series from the same categories and more! Charlie and Lola: How Many More Minutes to Christmas? Lola discovers there is no door for Christmas Day on her advent calendar.